Posted January 7, 2019 in Uncategorized. 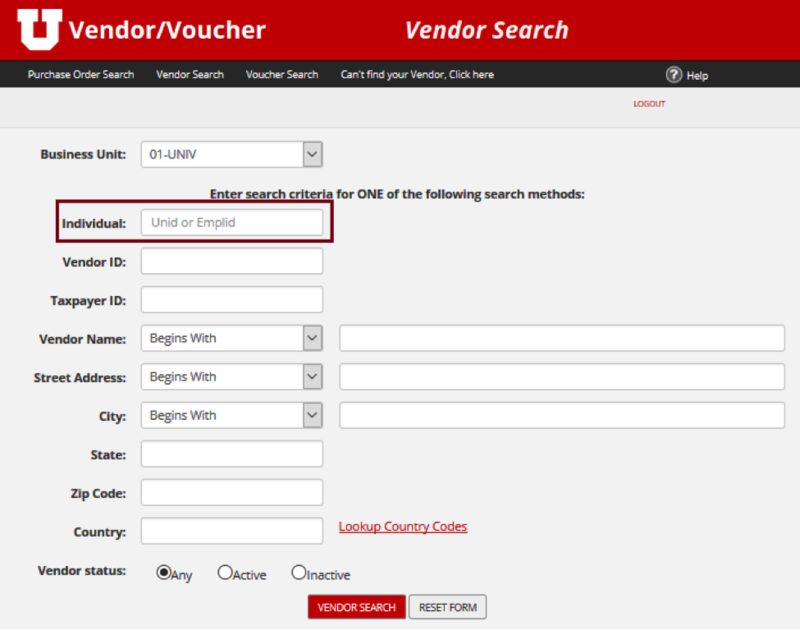 We’ve added the uNID as a searchable field in both the Voucher and Vendor web apps. 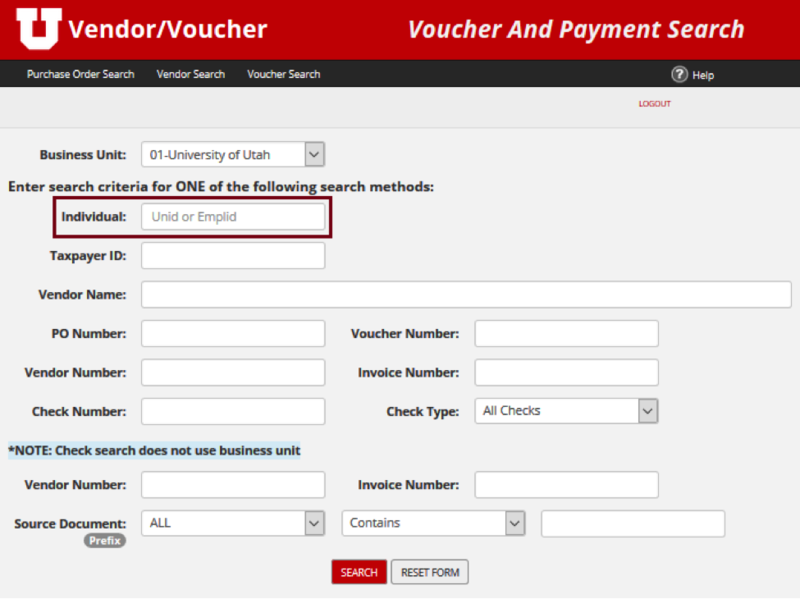 This means you’re now able to locate employee or student vendors using their U ID#. Posted August 28, 2018 in ePR enhancements, ePR Tips. Ability to future date the Invoice Date field. This is especially useful for Scholar/Fellow/Traineeships that need to be submitted prior to their start date and encumbered in a subsequent accounting month. An update to the non-resident alien verbiage so users can easily understand when to answer yes/no. Coming Soon! Users will be asked to answer either yes or no for non-resident alien on the following ePR request types—a response will be required. Posted February 5, 2018 in Uncategorized. Ended Projects – Preparers are now able to submit ePR requests during the time period past the end date and prior to the closed date. NUDGE and EMAIL SUMMARY are now functions available to those with Viewer role. Viewers are typically those that have Web Management Report Access. We have made it more clear what request type abbreviations mean. (NR means Non-Employee Reimbursement, for example). We have made minor adjustments to the EMAIL SUMMARY report to clarify “New Supplier” requests. We have made changes to address some of the browser issues with “My Request” and “All Request” lists. ORG and $amount of request are now available in “Find Request” lists. We will be taking “ACTION REQUIRED” off the notification to preparers sent when all workflow is complete – we recognize that this is causing some confusion. If you have any questions, concerns or ideas for improvements, please let us know. Posted January 2, 2018 in ePR enhancements, ePR Tips and tagged petty cash. We are pleased to announce the launch of the Petty Cash request type in ePR! This will allow established petty cash custodians to submit petty cash reimbursement requests. See the Petty Cash Fund Procedures and policy 3-011: Petty Cash Funds. The Petty Cash request type is currently live so it will be the exclusive method for submitting a petty cash reimbursement as of January 1. Receipts submitted through ePR should be retained and filed by the requesting department for three fiscal years. There are a few special requirements for submitting a Petty Cash request in ePR, which can be found in the How-to Guide here. This payment type will only be available to petty cash custodians. Posted November 30, 2017 in ePR enhancements and tagged ePR, expedite, training. Effective December 1, 2017, Accounts Payable will no longer accept paper Payment Requests unless the request is for Petty Cash, Wire Transfers or Traineeships. Development of these request types are currently underway, and they will be available in the coming months. Also available December 1: Ability to expedite ePR requests. If your department has the need to rush a request, the option will be active. Users can select either Same Day ($24 fee) or Next Day ($12 fee) service for expedited requests. Expedited requests must be pending a central approval by 12pm each business day in order to be guaranteed for the expedited time frames. 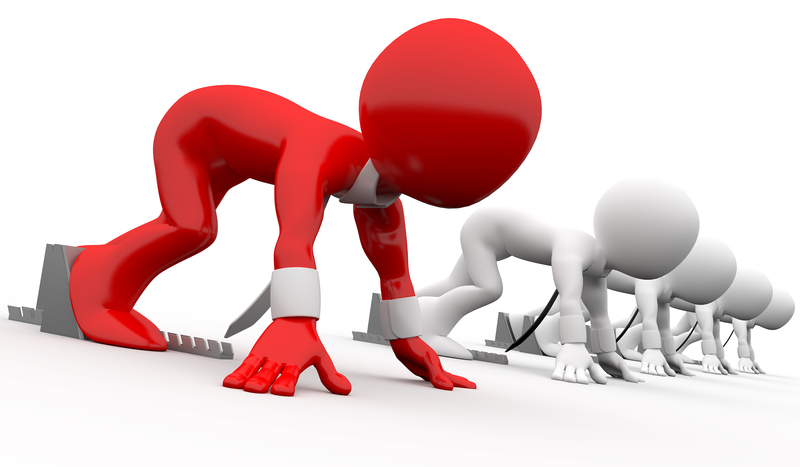 Preparers will need to work with all departmental approvers to rush the request through their approvals. Once an expedited request is in our central queue, we will do what is necessary to complete the request within the required time frame. Expedited requests will continue to be unavailable for Employee or Non-Employee Reimbursements. 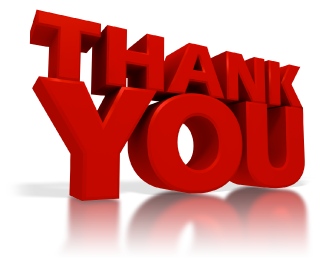 We appreciate all those who have participated in ePR during the pilot and implementation phases. 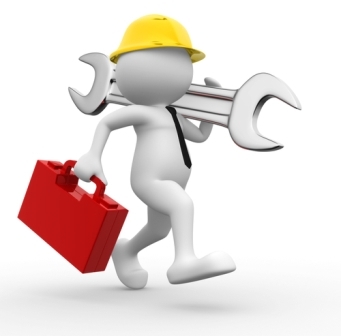 We have been distributing reference materials and assigning access to the system upon request during these phases. Beginning December 1, we will be returning to a more traditional training strategy. We ask that those needing access to ePR first review training materials and then submit a form requesting access. If you do not have access to ePR, complete the training and form here. Questions? Use our ASK US form. Posted October 23, 2017 in ePR Tips, Uncategorized. The ePR Pilot Phase is officially over! Everyone who has access to Employee and Non-Employee Reimbursements now has access to TEN other request types. Our efforts to expand ePR is part of our overall objective to eliminate paper Payment Requests. NOTE: The paper PR form will be eliminated by December 1, 2017. The only transactions that cannot be completed using ePR at this time are Wire Transfers and Petty Cash requests, and we are currently developing these solutions. Please use ePR to submit ALL other PR requests. 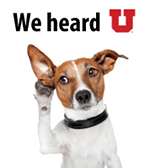 We are looking forward to your feedback as you use ePR! Within the ePR application, the “tips” link will provide other training materials, guides, etc. How do you find and use ePR? ePR is found in CIS – there is a tile with an ePR icon on the Financial and Business Services page. Who do I contact with questions and feedback? Please use our ePR Question/Feedback form , or­ you may also use our ASK US form with any processing questions. Posted September 27, 2017 in ePR Tips, Uncategorized. Approvers can now see and review secure attachments. Request Type and Sub-Types (Purposes) are now listed in alphabetic order for user convenience. More user suggestions will be part of future releases. 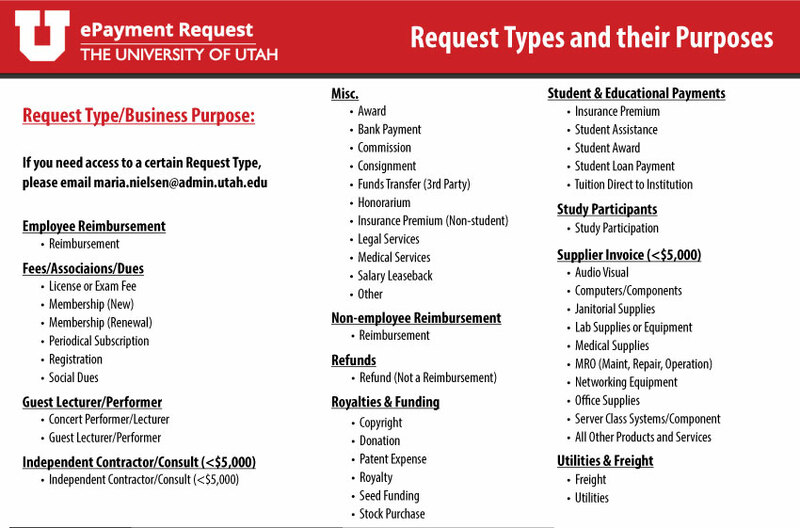 We are now in the implementation stage of the 12 Request Types in ePR, refer to the full list below. If you are ready to use ePR for all these payment types, submit the “Give me more ePR Access” form. Keep providing your ePR feedback! Posted September 26, 2017 in ePR Tips. We have heard from many of our ePR users, and we love and appreciate the feedback! Use ePR for all your Payment Requests! Do you have all 12 Payment Types in your access? If not, submit the Give Me More Access to ePR form and ditch the paper PRs! Don’t forget that other helpful tips are found from within the application using the TIPS link. Continue to Share Your ePR feedback! Posted September 22, 2017 in ePR Tips, Uncategorized. The Paper Payment Request will no longer be accepted for processing by Accounts Payable beginning December 1, 2017, and will be replaced by ePR. Please submit a “Give Me More ePR Access” Form, here. Posted August 21, 2017 in ePR Tips. Effective immediately, ePR requests left in PREPARING state for longer than 60 days will be CANCELLED. We do this to be certain that those that are submitted into workflow will be approved according the most recent Approval Rules. 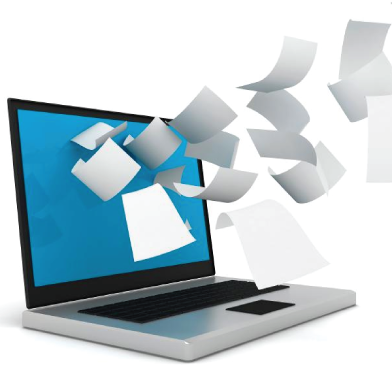 Please submit your ePR requests in a timely manner – we may need to change this policy as we respond to a higher volume of ePR requests. Digital copies of attachments at least until the request has been PAID. Questions? Please submit using our ASK US form.